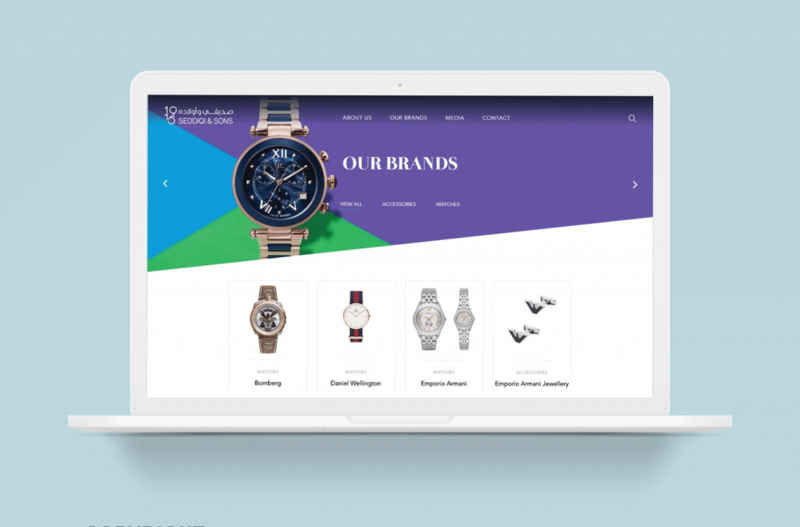 For Companies in Dubai, web design is more important than ever Web design is one of the major components of an effective website, and it is the common notion that every web design is a type of art. Web design includes a lot of components, not just an attractive look, or graphics, and bright color schemes, it offers more than just an art form. It is a blend of business, technology, and art and creates a user-friendly website that can enhance your business. The best web design involves a perfect website structure, functionality, and usable features and more. From website design, SEO, SMM (Social media management), and content marketing or a completely incorporated and inspired digital marketing approach, Web Design in Dubai and Web Design in UAE services contains both in-house and track record capacity to support your business. They can create amazing digital experiences that can help you steer more viewers to your website and help enhance your business by creating a user-friendly website. International business, government clients, and tourism authorities and several other organizations and businesses have benefited from great web design services. The best web development skills and web design skills help your business display their services and products to the international market. The creative web designer can create an innovative and user-friendly website for your business needs. They create exclusive projects that can transform your view into reality. The services offer the best web designs for the business website that works on all kinds of platforms, including laptops, desktops, mobile phones, and tablets. Here you can find some of the important factors that make your business website work effectively and efficiently and also look elegant. Cactimedia gives more importance to the structure of the website. According to the business requirements, the structure will be developed, you should clearly mention the page structures and you should know which page comes first and which comes after which page, etc. When the customer opens a homepage on your website, then the website must lead the user to the next option automatically, and it should provide the options clearly so that he/she can choose the option quickly. You should also consider using the correct platform for development. If you are using CSS, HTML, and scripts, or you can use CMS to outline the structure of your website and helps you enhance your business. If the website does not allow you to navigate freely, then it is considered as not a user-friendly website. That is why you need to use the best web design for your website that allows the users to navigate through the site freely. The website must allow the user to browse the website easily and get your services are essential products. If the website is not user-friendly, then the user will leave the website in just a few seconds. That is why usability is an important factor for any business website. The readability of a website is another important factor when you want to create a website for your business requirements. The user should be able to read the content of the website easily. That is why choosing the font that is readable is very important, and also choosing the right background color is important as it makes the content clear and readable.